Jeff Bezos has been getting his beer pong on. The Amazon CEO spent Monday at the company’s invitation-only MARS 2018 artificial intelligence conference, which featured a variety of bots putting their skills to the test and demonstrating the sort of robots that are going to take over human jobs — like throwing a ping pong ball into a red Solo Cup. 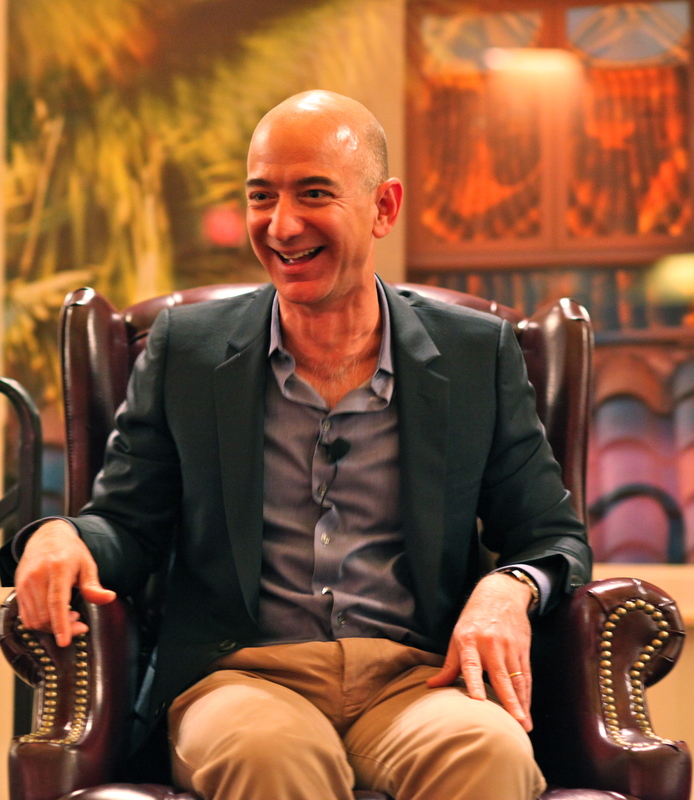 The Machine-Learning (Home) Automation, Robotics and Space Exploration conference is an annual tradition for Amazon. This year’s event featured a talk by actor Michael J. Fox, a demonstration by Rocket Lab CEO Peter Beck and an Intel drone demonstration from CEO Brian Krzanich. It’s not the first time the MARS conference has made a big impression on robotics. At last year’s show, he was spotted weilding a giant Method-2 suit created by Hankook Mirae Technology. The 13-foot tall bipedal mech weighs 1.5 tons, each arm weighs 200 pounds, and the whole thing was created after a $200 million investment. Bezos said it made him feel “like Sigourney Weaver,” referencing the power loader suit in Aliens.